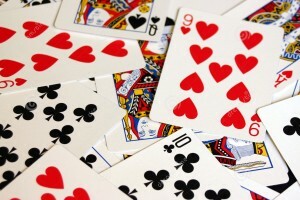 Schafkopf Come on out and try your luck at cards! Game starts at 1pm. 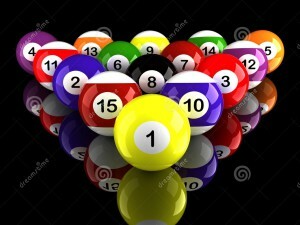 Free Pool 4 - 7 PM What better to do on a Friday than head down to the club for a beverage and a round of pool! Come down, hang out with your friends and show off your skills with a stick and ball. It's free 4-7PM!